You never know when things will go wrong, so its very important to have a full backup Android! 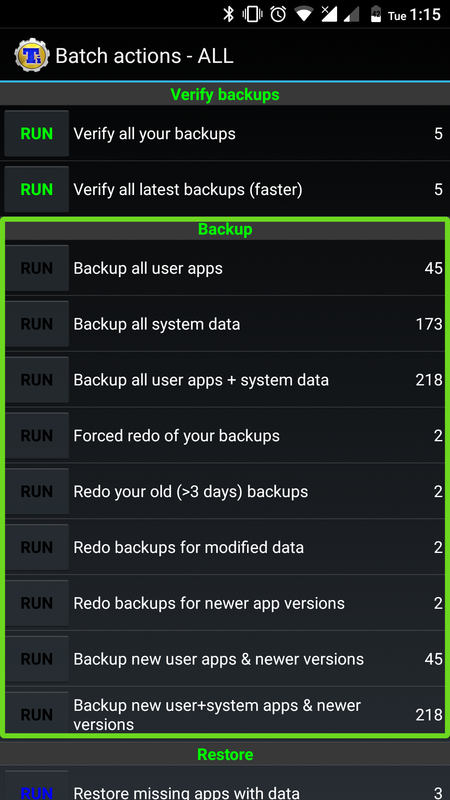 Here you’ll find out what is athe backup Android and how to use it. Backup – saving important data on the independent drive, that you can restore if your device breaks down or something happens to the memory. 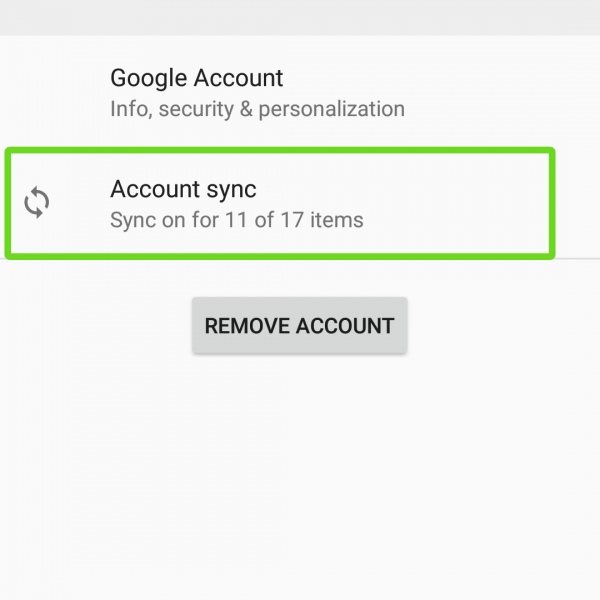 Backup will automatically restore when you login to your Google Account on any Android device. 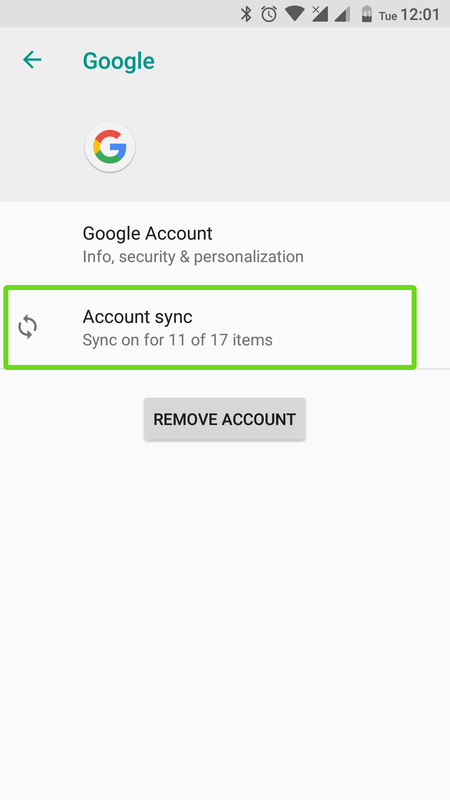 So, in case when you needed backup you can use that Google account automaticaly created for you. If this is not enought for you – use advanced backup Android methods, that are described in the articles below. 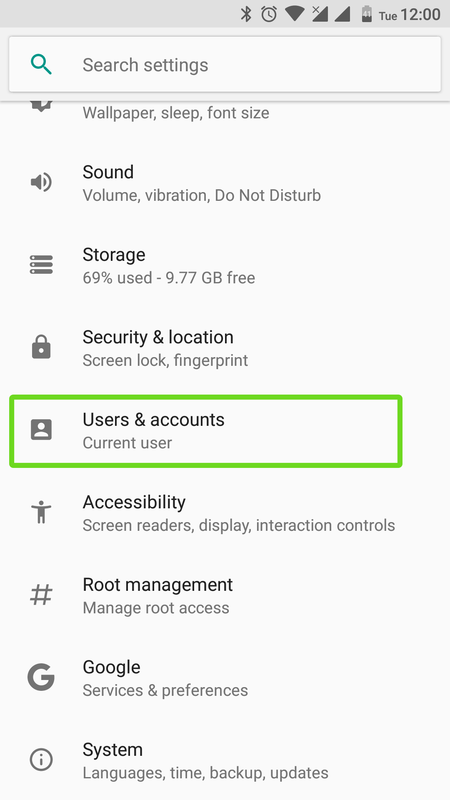 All list of provided with Google account services is really long, but you must to know, that without Google Account Android expirience won’t be complete. 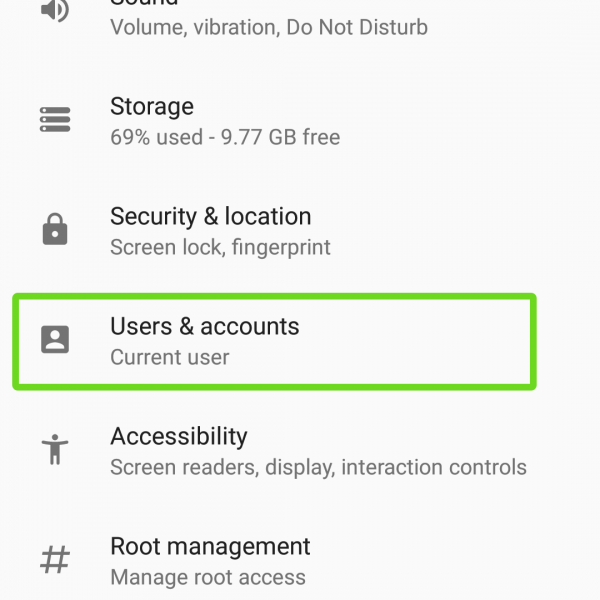 Here you can find detailed guides how to create, use or delete and even recovery your Google Account! If you don’t find answer on your question – write in the comments and I’ll help you! 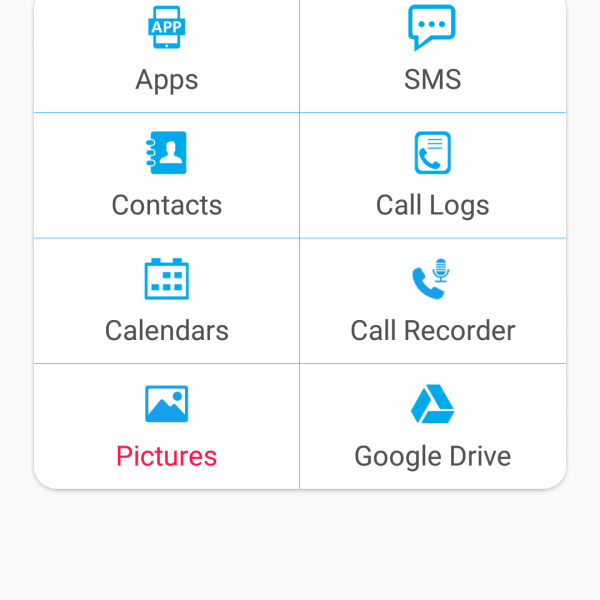 If you want to save all the components and software that are stored on your Android device at the moment, then you need a special Android backup app. Let’s talk about each specific backup application. 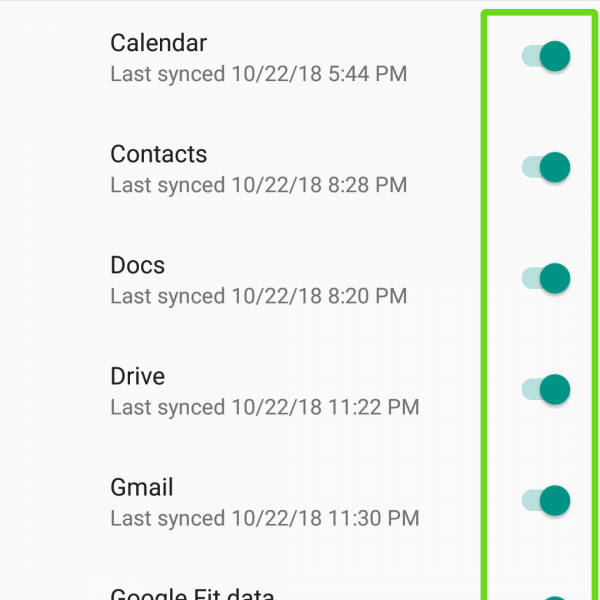 You have two ways to backup the application data on your Android phone: create a full backup of your Android using a root or personal data backup without root. 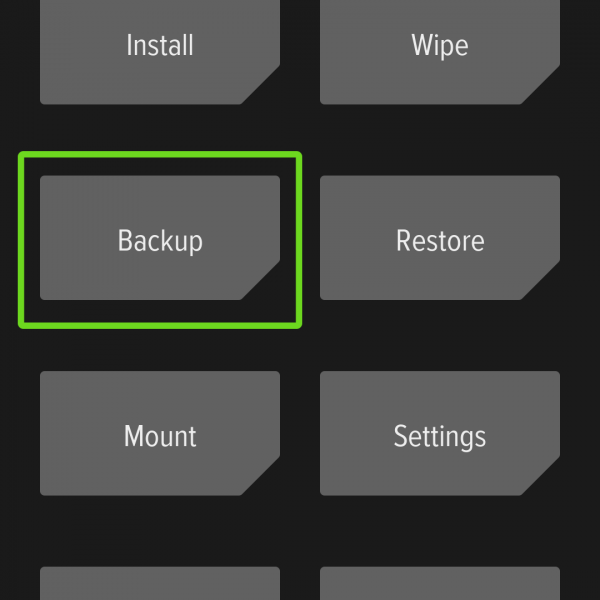 If you have root on your device, then you can use many different Android backup apps to create Android full backup. 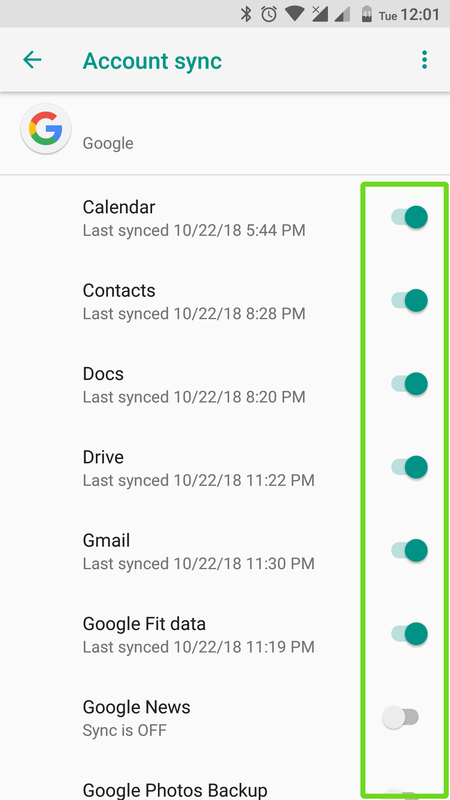 Creating a full backup of Android does not take much time: from 10 minutes to an hour, depending on your experience and workload of the device. Other applications from the list above work on a similar principle. Just try the one you like the most. If you have any questions about Android Backup Apps, write about it in the comments and we will answer you. 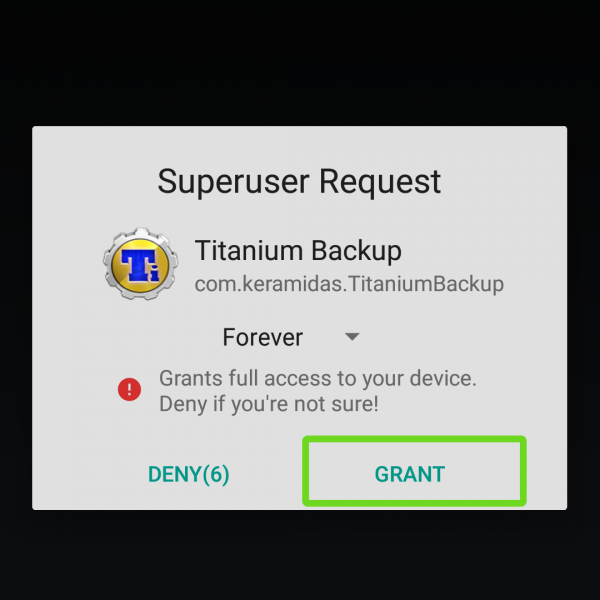 Congratulations, now you know how to use backup app Android! To restore data just click on “restore” at the same menu. 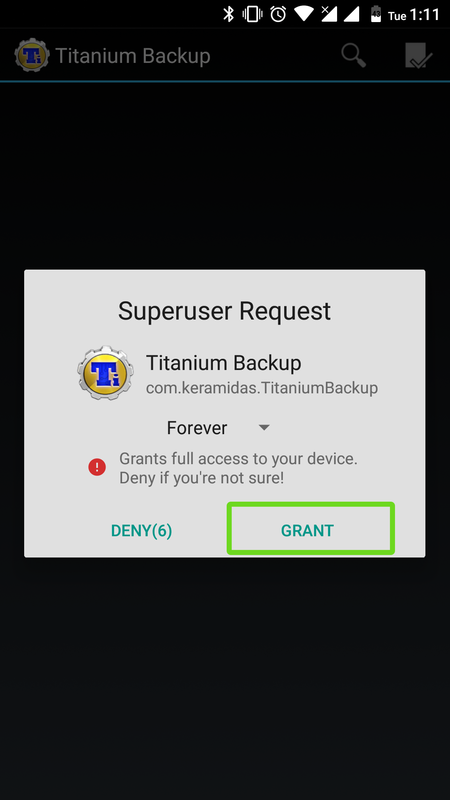 If your device still does not have superuser rights, then you should pay attention to other applications. 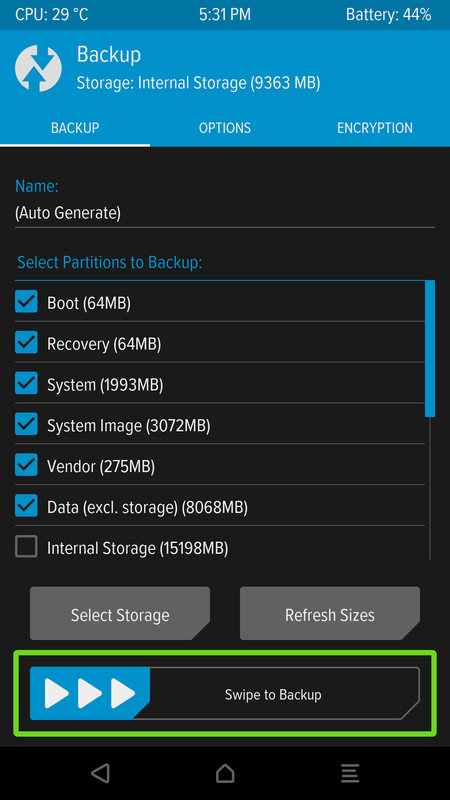 You can find many apps that can create Android backup without root in the Play Store, but I advise you one of the best backup software for Android – Super Backup&Restore. 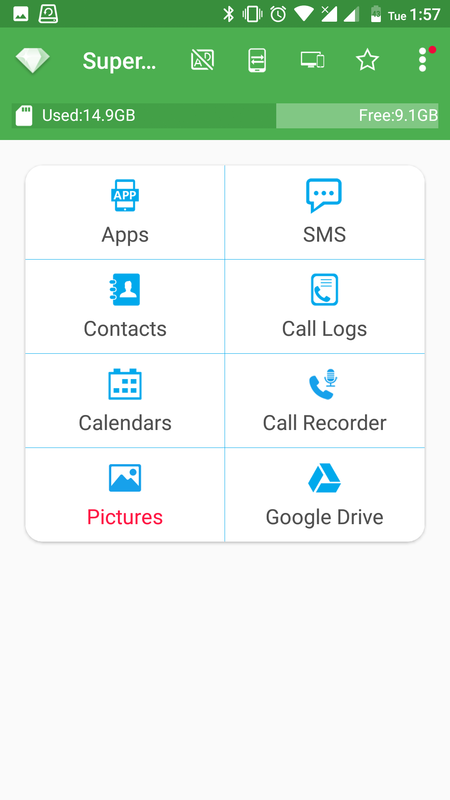 You can ask “What is backup software?” and I’ll answer you – it’s special app for backup and restore all important data and apps from your device. 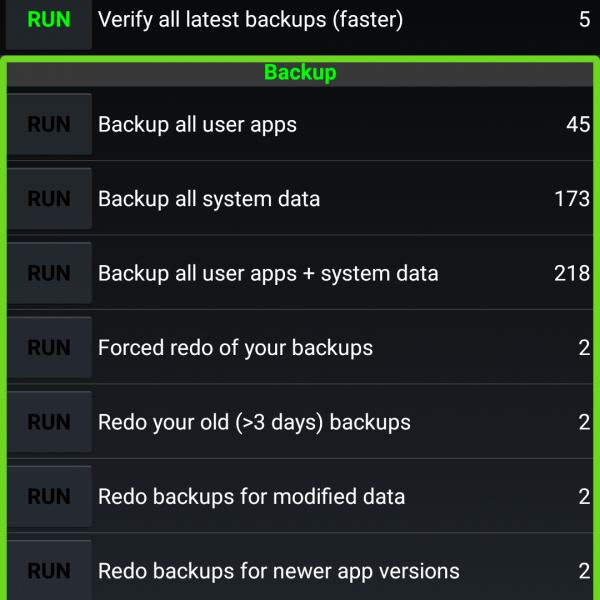 As you can see, the Super Backup&Restore app can backup almost all data from your Android device without root. Except apps, here root is required. To create a backup, simply click on one of the groups, select which files you want to save, and click Backup. It’s all! If you have questions or problems – write it in the comments! 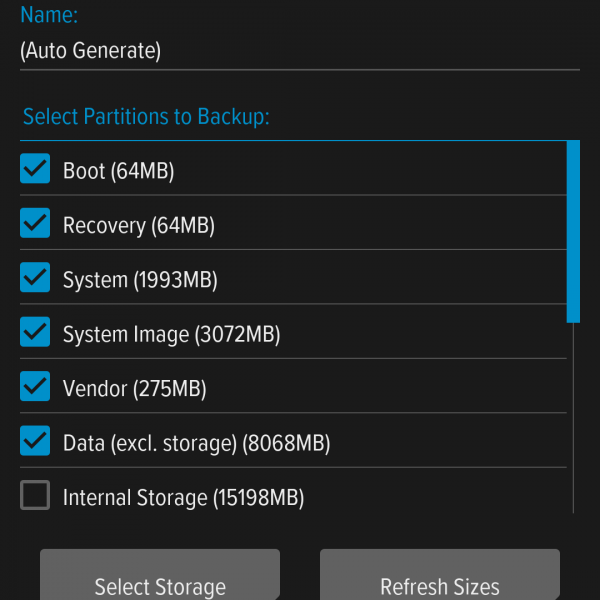 If you want to create a full backup data Android – you’ll need a custom recovery like TWRP or CWM. This backup method can contain all system, and after restore you’ll get your device exactly as before, with all apps, data and media files! To use a backup data devices with the custom recovery first you’ll need to install it, if you don’t know where to find it – ask in the comments. 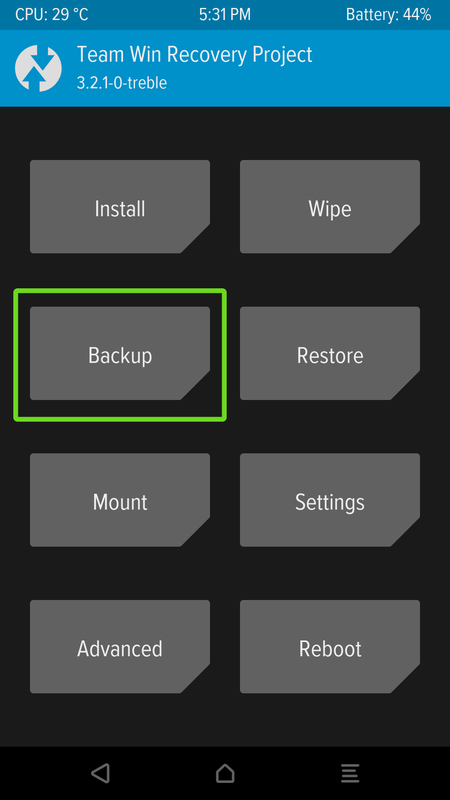 To restore backup go to restore, select backup file and swipe to start process. Done! Now you know how to create full backup of Android! Have some questions? Write it in the comments!